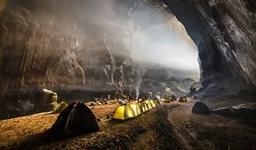 A tour to Son Doong, the new gem among Southeast Asian jungles and arguably the top choice for adventure seekers coming to Vietnam these days, needs a lot of exercises and costs US$3,000 for a week. 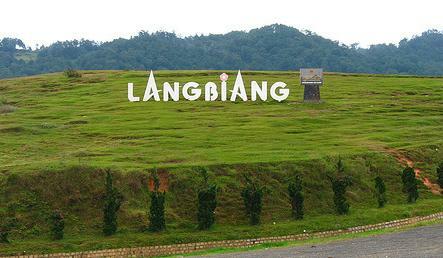 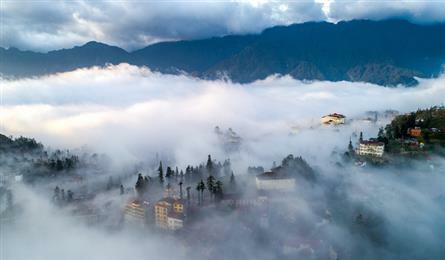 The United Nations Educational, Scientific and Cultural Organization (UNESCO) on June 9 recognised Lang Biang plateau in Vietnam’s Central Highlands province of Lam Dong as a world biosphere reserve. 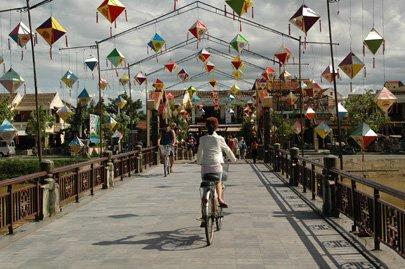 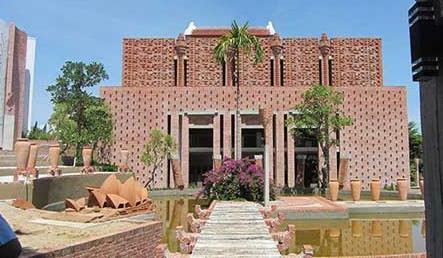 Thanh Ha Park, the country’s largest terra cotta park in the ancient town of Hoi An in Quang Nam Province, has been put into operation. 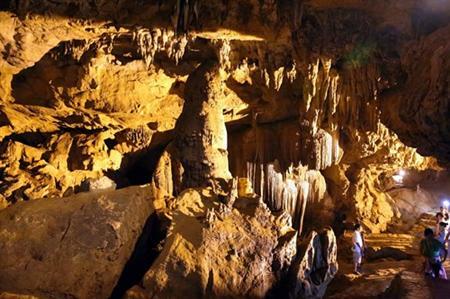 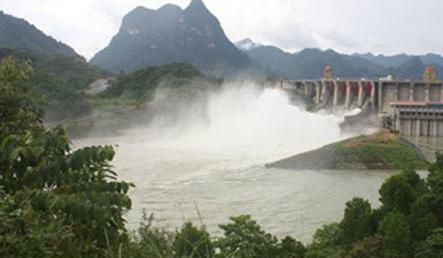 Northern Cao Bang province is home to many tourist attractions like Ban Gioc fall, Pac Bo historical site, and particularly Nguom Ngao cave. 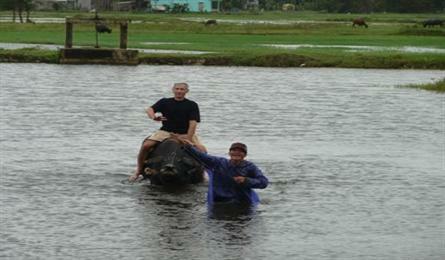 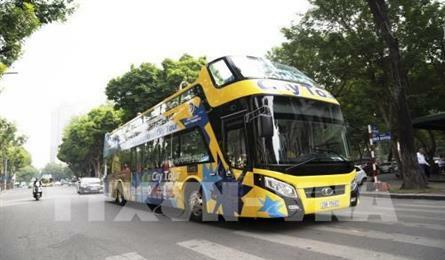 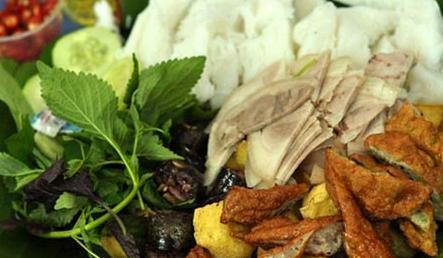 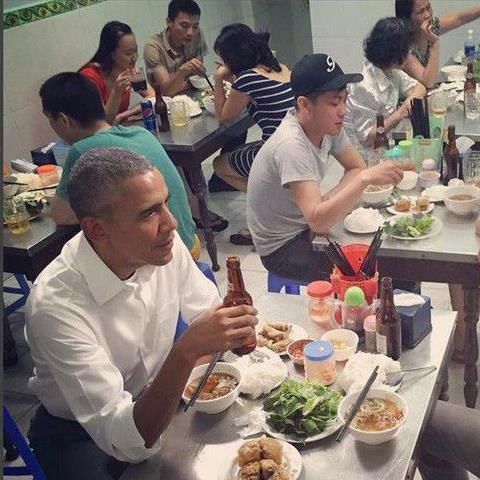 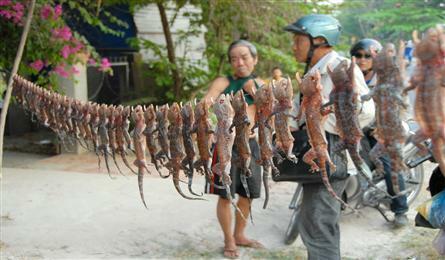 Leaders of foreign countries have enjoyed Vietnamese food during their trips to the country. 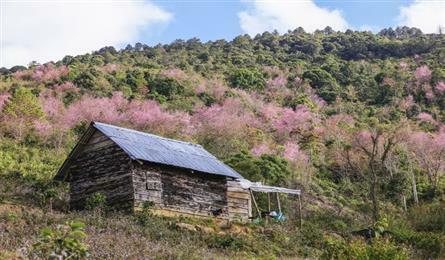 Cherry blossoms can be seen almost everywhere in Da Lat at this time of the year. 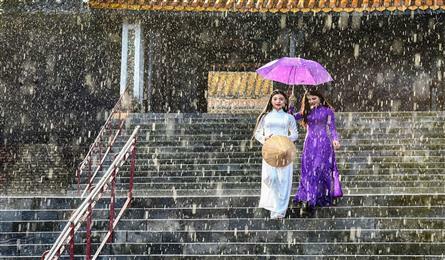 The central province of Thua Thien-Hue’s Department of Tourism has just displayed 11 most beautiful photos featuring the locality’s tourism. 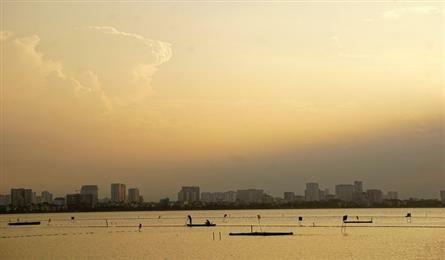 West Lake has become the most ideal place in the capital city to see sunset as Hanoi is experiencing a scorching heat wave.